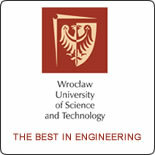 The University of Gdańsk is one of largest universities in Poland. It is located by the Baltic sea in Tricity, capital of picturesque Pomeranian region. 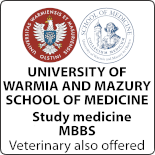 There are 11 faculties with about 30.000 students, doctoral students and post-graduates. The spectrum of offered courses is broad. You can study Biology, Biotechnology, Chemistry, Oceanography, Quantum Physics, Pedagogy, Philology, Psychology, Law and Economic Sciences. 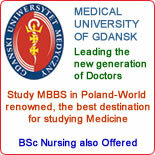 The last one is what University of Gdańsk is famous for amongst other institutions in Poland. The University offers also the largest number of Erasmus+ connections. A few years ago The University of Gdańsk established Polish Philology in CHINA. Since 2013, University of Gdańs offers Sinology studies – the only place to study Chinese language in northern Poland. In such a big country there are just two Polish Philology studies. 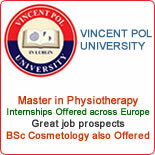 It is a great opportunity which opens possibilities for international graduates.